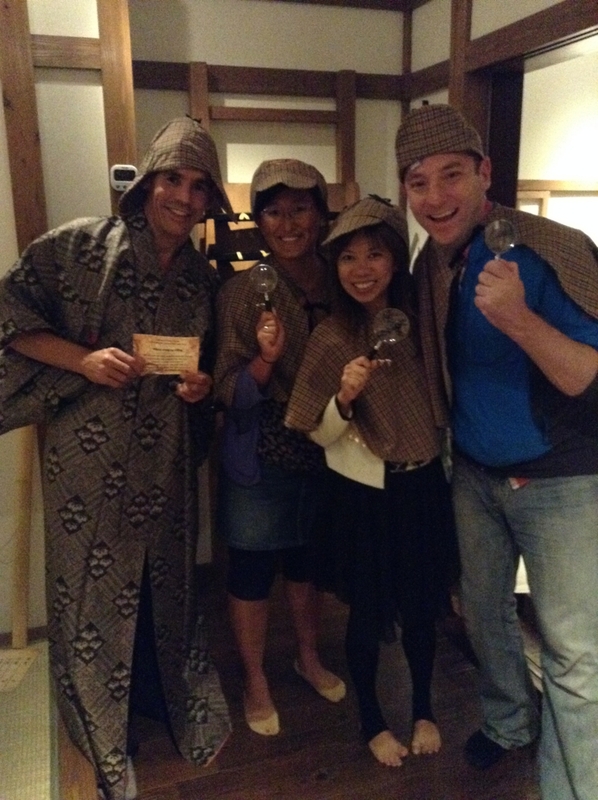 Escape Hunt Tokyo, the perfect birthday present! You're looking for an original present for your lover, a family member, or one of your friends? How about Escape Hunt Tokyo? I think we can fairly say that they enjoyed the surprise! 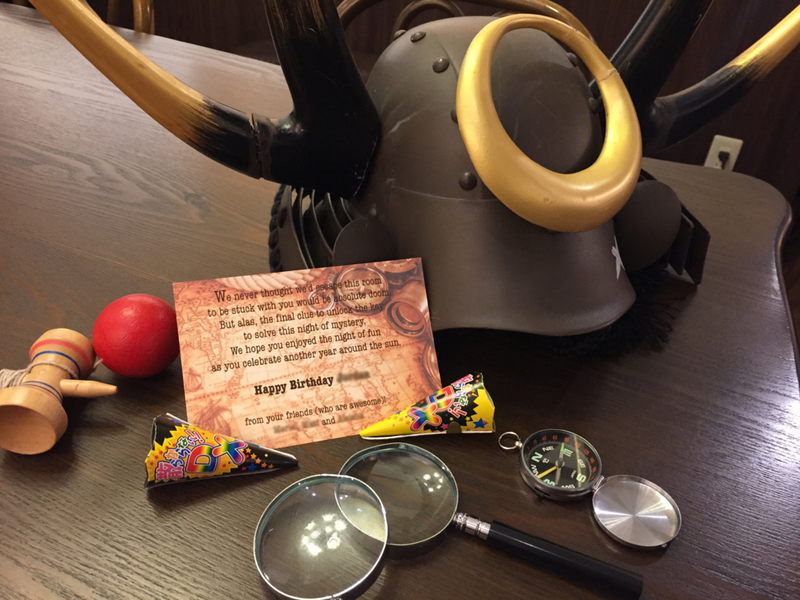 If you, too, would like to arrange for a special birthday present, give us a call or send us an e-mail, and we'll do our best to make this special day unforgettable!